from the biography by Baudime Jam published by the Éditions du Mélophile. 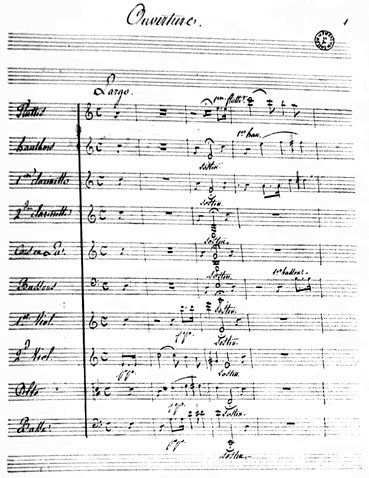 Andante (written on the Album of Mrs Adolphe Adam) - 18? 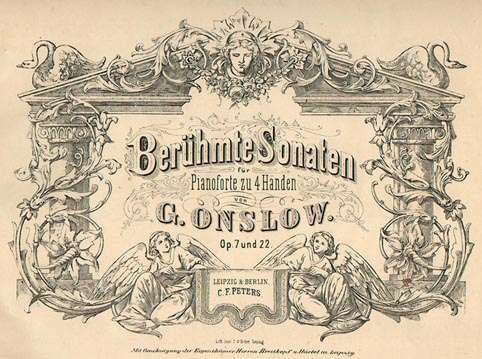 The two Duos for four handed piano in a 19th century edition. 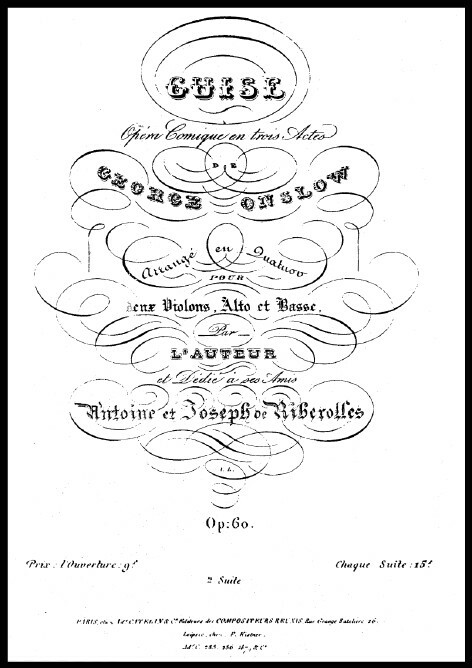 Overture of the opera "The two uncles".